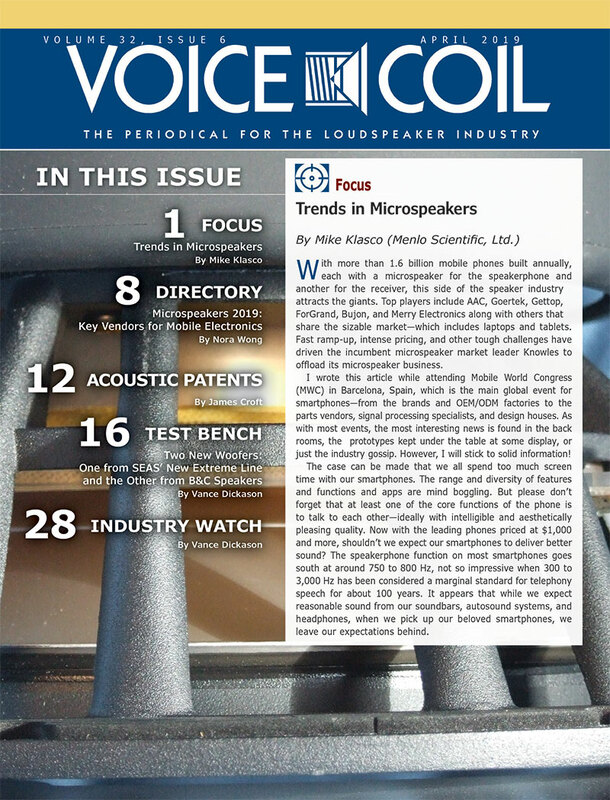 As a leading provider of digital signal processing solutions, Waves has been showing the way for the professional audio industry to fully leverage the possibilities of audio networking and distributed audio processing, combining the best of software and hardware to create a fully integrated Waves SoundGrid solution. 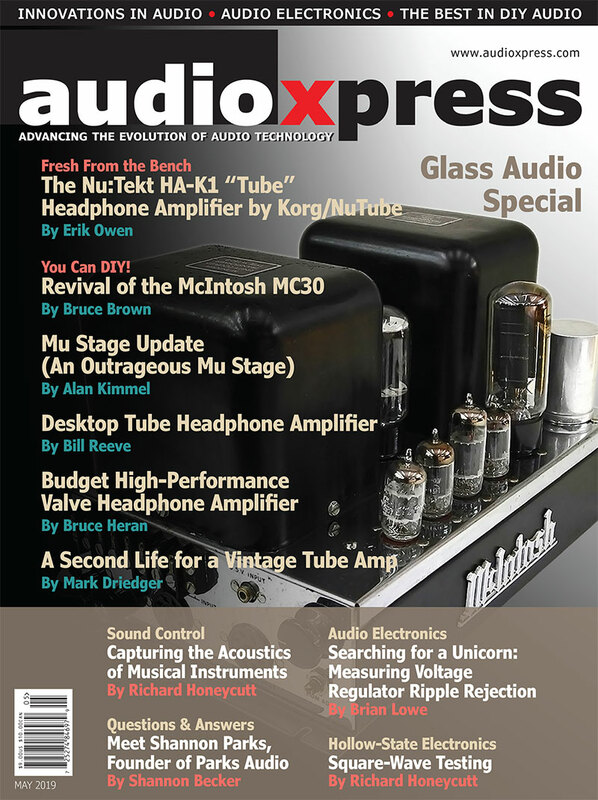 Now the company introduced three new elements to that architecture with the new SoundGrid Server One-C and Extreme Server-C DSP processing units, and the Waves Axis One, a standardized computer, custom-designed and optimized to run Waves audio applications. 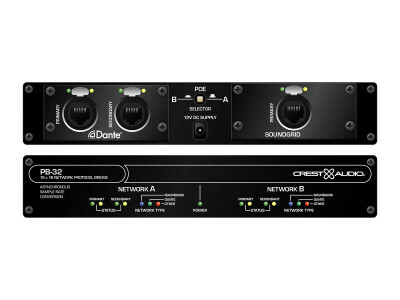 Crest Audio, part of Peavey Commercial Audio, has announced the PB-32 SoundGrid-to-Dante network bridge that provides the connection between Crest Audio’s flagship Tactus digital mixing system and the new powered Versarray Pro line array system. 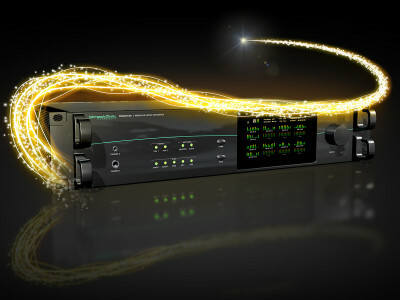 The PB-32 will enable the audio signal to remain in the digital domain from the desk to the Dante-enabled Versarray Pro PA system. 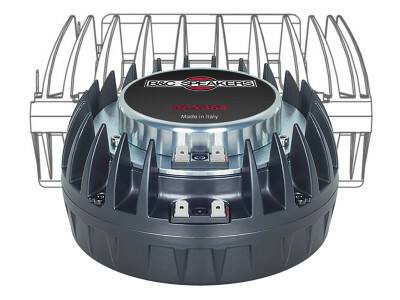 It may also be deployed by any other audio systems utilizing the Dante audio networking protocol, thereby also offering compliance with the AES67 interoperability standard. 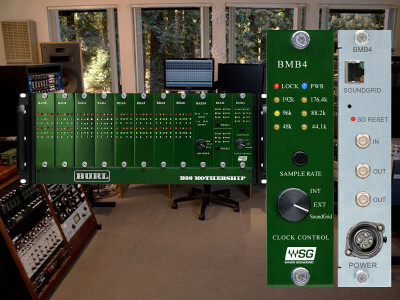 Waves Audio has joined forces with Burl Audio to include Waves SoundGrid technology in the Burl Audio B80 and B16 Mothership modular platforms. 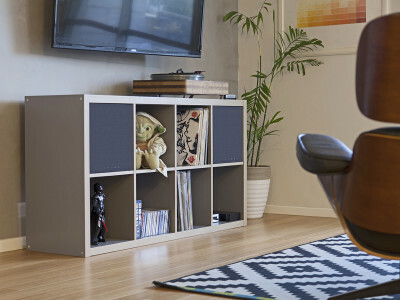 These high-quality modular recording systems already had options for Pro Tools Digi-link integration as well as MADI and Dante, simply by swapping the motherboards. 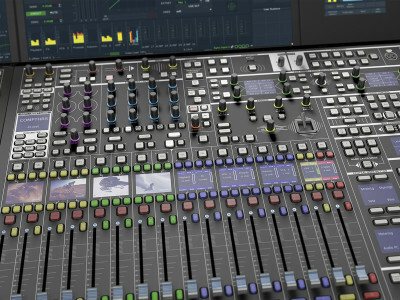 Now, the collaboration with Waves allows also a SounGrid Network option with the new Burl Audio BMB4 SoundGrid Motherboard. 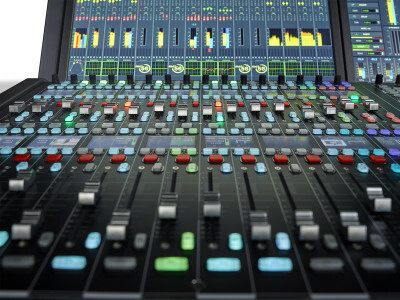 With live productions becoming increasingly complex in a multi-platform and multi-format environment, digital production consoles have to accommodate an increasing number of functionalities, including automated routines, while enabling operators to remain in control at all times. 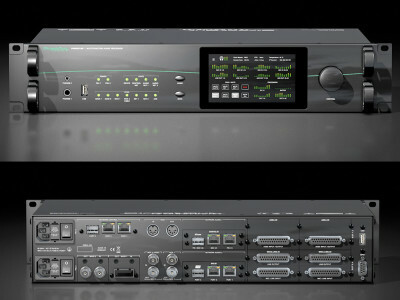 This is precisely where German company Lawo has been excelling and the focus for unveiling the third generation of the mc²56 console at NAB 2018, introducing support for the latest networking protocols and standards. At NAMM 2018, Avid announced Avid ArtistCentral, Pro Tools 2018, Sibelius 2018, Waves Audio integration, an expanded Avid Artist Community, and more. 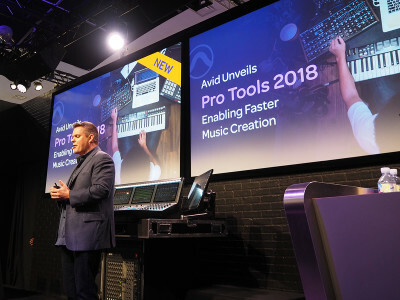 Highlight for the Avid user community was, no doubt, the announcement of the latest release of Pro Tools 2018 with new features including Track Presets, retrospective MIDI record, MIDI editing enhancements, Playlist Comping enhancements, and much more. 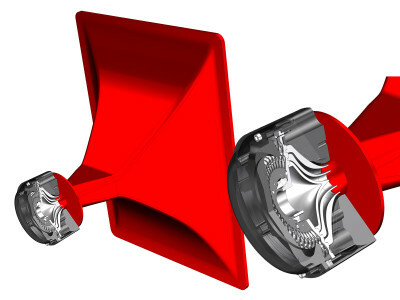 A new version of EUCON software was also announced. 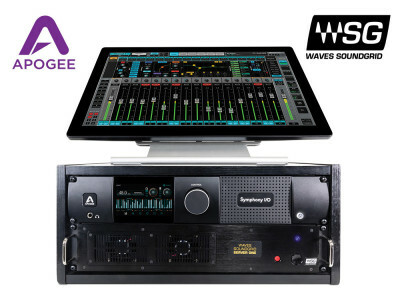 Waves Audio and Apogee announced the availability of a new optional card with Waves SoundGrid connectivity for Apogee’s Symphony I/O Mk II multi-channel audio interface. 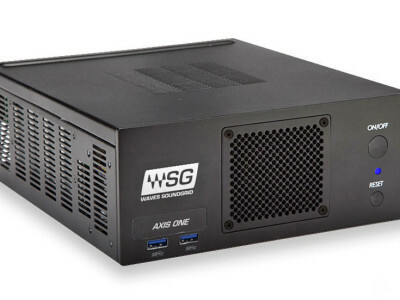 With a simple Ethernet connection, the audio interface can be easily accessed from any computer, shared between multiple rooms, multiple computers and supercharged with almost infinite real-time DSP power via Waves SoundGrid servers. 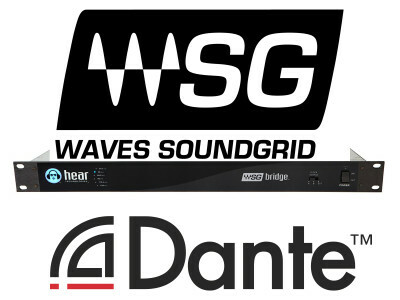 Waves Audio has joined forces with Hear Technologies, to develop the WSG Bridge solution. 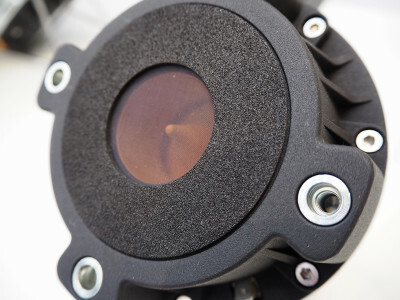 The cooperation between the digital audio processing and personal monitoring specialists, allows the use of Waves innovative networking and real-time processing platform - SoundGrid - directly integrated with Audinate’s Dante audio networking systems, currently dominating in the industry.